Understand human behavior and examine the social and cultural forces that shape our lives. Study social life, social change, and the social causes and consequences of human behavior. You’ll learn to investigate the structure of groups, organizations, and societies, and how people interact within these contexts. Sociology majors can tailor their degree with concentrations in family studies or criminal justice for a wider variety of career choices. Our faculty are dedicated teachers with broad experience in the field. They are accessible to students and work diligently to make courses stimulating and relevant. 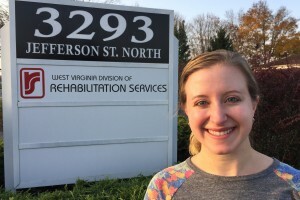 Students have interned at Bethany Children’s Home, Dauphin County Services for Children and Youth, Lebanon County Adult Probation, and the Pennsylvania State Government. A family studies concentration is for sociology majors who plan careers helping families or further education in social work or family studies. They will develop knowledge in five domains: complex and extended families, culture and family life, families and social institutions, family stratification, and family violence. A criminal justice concentration can be added by taking nine courses, ranging from Crime and Criminals to Juvenile Justice, along with three additional sociology classes, excluding internships. Sociology majors benefit from an extensive list of internship options, helping expand connections and job opportunities. In an economy that is moving away from a manufacturing base to a service orientation, sociology graduates are prepared to work in fields where an understanding of the dynamics of human relationships is important. Since all human behavior is social, the subject matter of sociology ranges from the intimate family to the hostile mob; from organized crime to religious traditions; from the divisions of race, gender, and social class to the shared beliefs of the common culture. Sociology is distinct because it is a social science. It uses theoretical frameworks and scientific methods of research to investigate the social world and test hypotheses with empirical data. 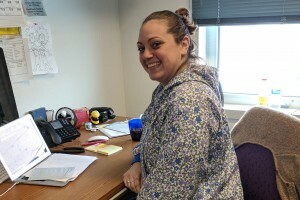 Sociology major Cassandra Martinez ’09 came to Lebanon Valley College for the basketball program and left with a love for school counseling. 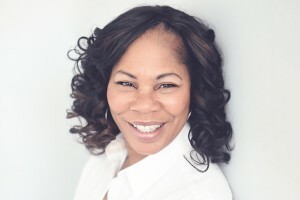 Marsha Curry Banks '04 has been selected as one of 33 women in the YWCA of Greater Harrisburg's 2018 Tribute to Women of Excellence (TWE) Award.